Totally indulgent but also totally necessary! No need to open the grill to check the temp and no need to check what the ideal internal temp is for the meat. 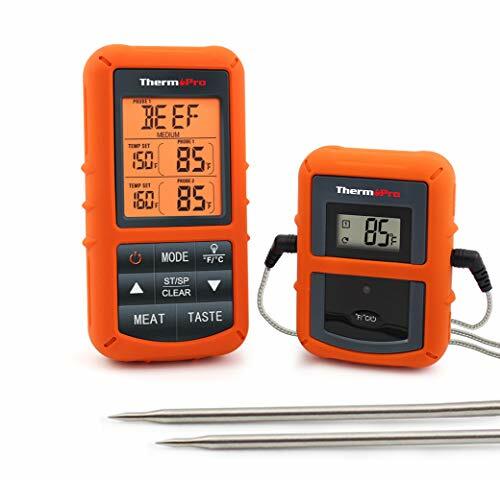 This hands free wireless remote thermometer is amazing. 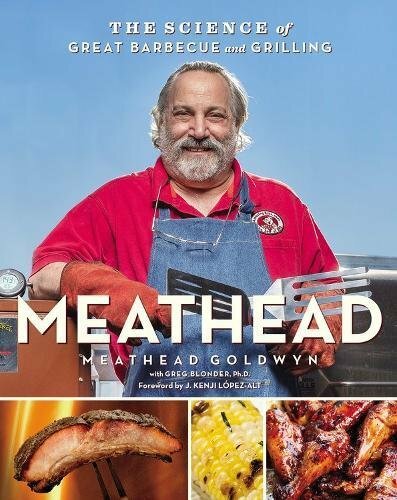 We love love love this incredible book about great barbecue and grilling. Once you understand the science behind your cooking, it's much easier to experiment and create your own delicious recipes. Less mess and more pockets. Ahhhhh. 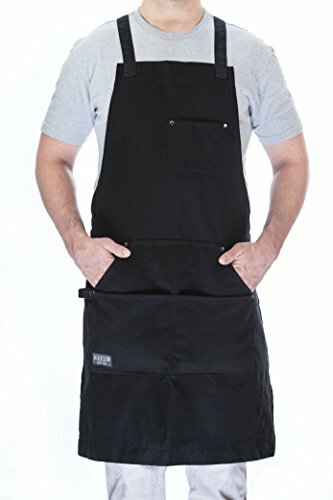 The best apron I've found for cooking inside or outside. So comfortable, adjustable and the pockets are pure joy! 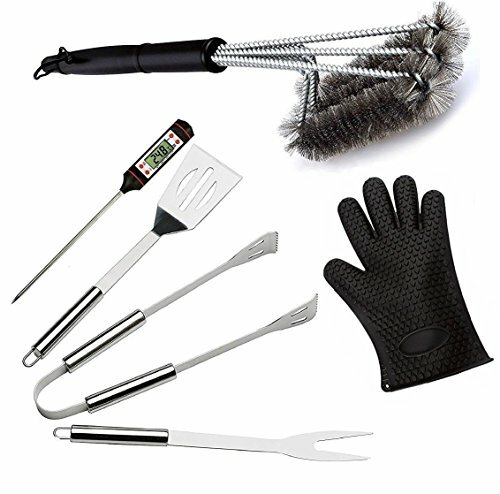 This is a great BBQ tool set, especially because of the glove. I never realized how much we needed one until we had one! 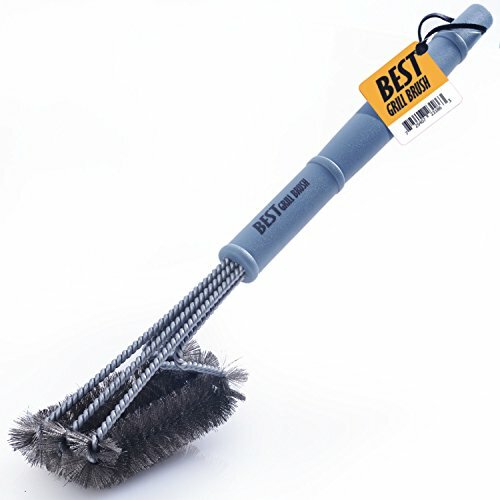 The brush is very useful and the set is affordable. I hate cleaning the grill however with this brush I hate it just a little less which is good enough for me. 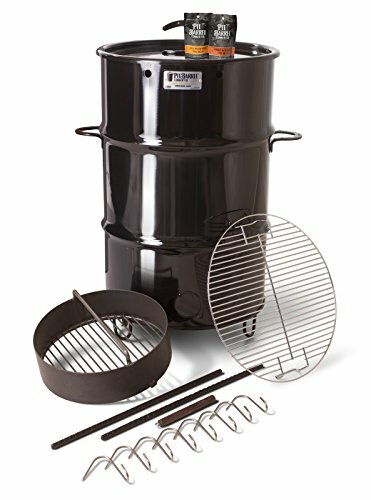 Bring your A game with this amazing pit barrel cooker. What I find so amazing is just how much meat you can fit in this bad boy! 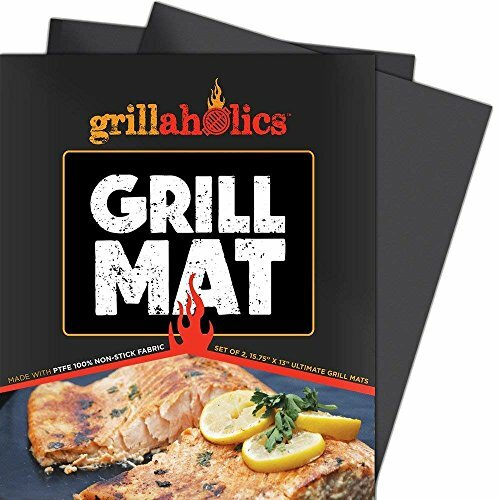 This grill mats are so handy. Just be careful to stay within the recommended temps since we accidentally ruined one once when the grill got too hot. Oops.